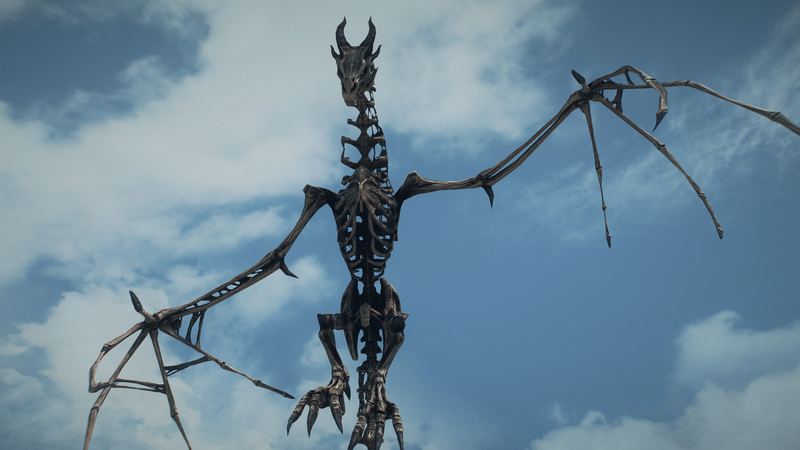 High resolution (up to 8k) retexture of dragon bones. Includes the two related miscellaneous items: dragon bones and dragon scales. Vanilla normal maps were upscaled with a neural network software leading to much crisper and clearer details than one normally gets with upscaling on traditional image editing software. Then the textures were crafted on that framework. PREVIOUS POST Previous post: How do you actually make futa work (with Dark World Fantasy)?